Warning! Don't get caught out. 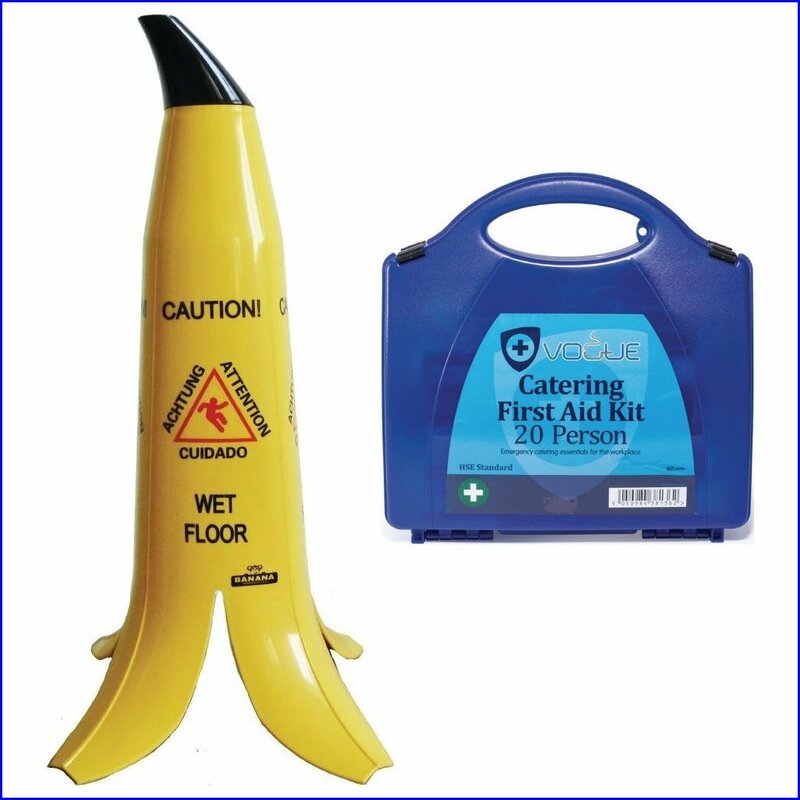 Here you'll find all the necessary Health & Hygiene products you need to keep your establishment safe and secure. We stock a variety of Information & Warning Signs, Fire Safety Equipment & Carbon Monoxide Alarms, Fly Killers and First Aid Kits.